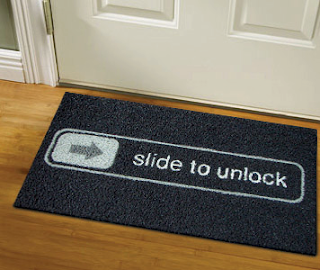 Make An iPhone Geek Feel Welcome! Where can I bought one? !